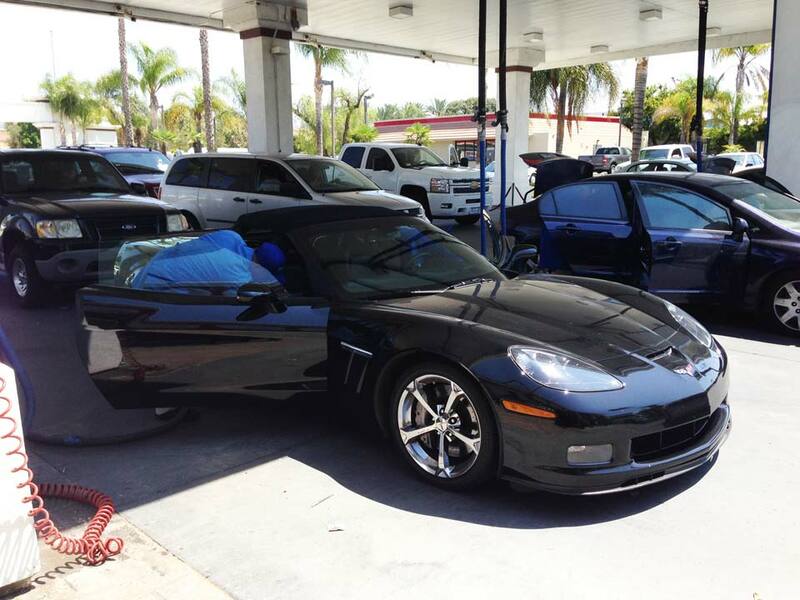 Simi Auto Spa & Speed Wash | Simi Valley's Finest Car Wash, Detail Center & Auto Repair shop! $5 Exterior Wash With FREE Vacuums! Detail, Oil Change & Auto Repair. & committed to top quality. detail center in Simi Valley. for car accessories, snacks & gifts. patio with tables & rock fountain. Your Automotive Car Care Experts! Save Money On Your Car Washes & Details! Simply enter your email address below & we’ll email you valuable coupons on our services monthly! Subscribe to our monthly mailing list & start saving today! WHY BRING YOUR CAR TO SIMI AUTO SPA & SPEED WASH? There are many benefits of bringing your car to our car wash, whether it be environmental, cost, or time. Simi Auto Spa & Speed Wash has more reasons for you to bring your vehicles to us. We provide superior customer service and the very best vehicle washing in all of Simi Valley! 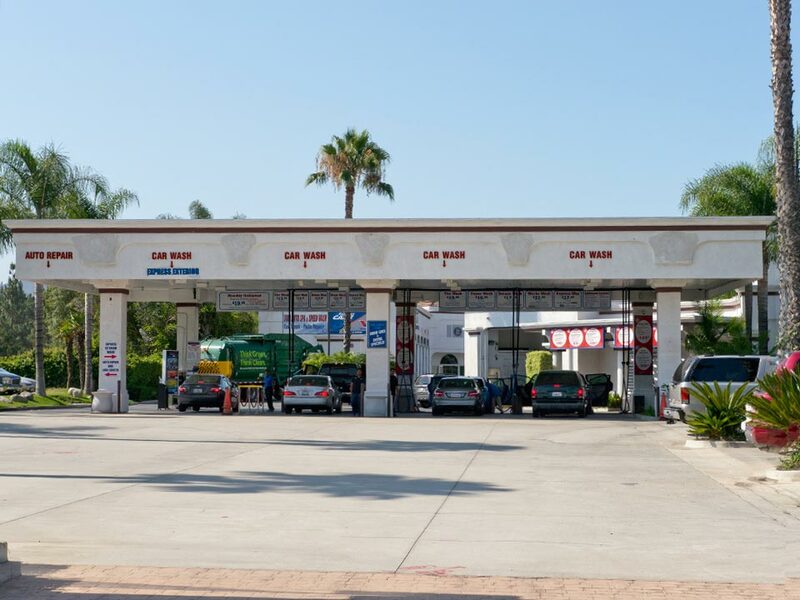 We know your going to spend some time with us, so we have provided you with a “state of the art car wash facility” that’s one of the very best in all of California! 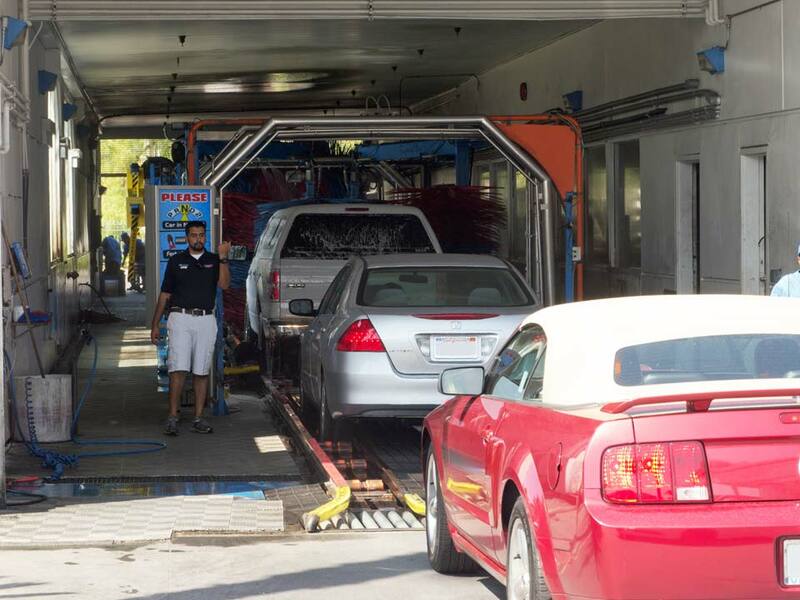 Our facility utilizes the very best vehicle washing equipment and a highly trained and efficient staff. We want you to relax while we work hard to serve you. We have multiple waiting areas from our climate controlled interior store waiting area where you can shop, look at fish in our large salt water aquarium, look at memorabilia, watch TV and even play checkers. We also have a very spacious outdoor shaded covered patio waiting area which features a large rock fountain and cooling misters and comfortable seats and tables. We also have waiting areas at our lube and repair facilities. Remember that your vehicle is a large investment. Maintaining that investment can help pay off when it comes time to sell or trade in your vehicle. Simi Auto Spa & Speed Wash can help you protect that investment in the best possible way. At Simi Auto Spa and Speed Wash, we only use the best Blue Coral chemicals that are safe for the environment. We also only use an average of 9 gallons of fresh water per vehicle to reduce our impact on the local water supply. On average, washing your car at home can use over 120 gallons of fresh water. And all of that water, along with the oil, dirt, and brake dust that comes off with it, goes directly into the storm drain and into our oceans and rivers affecting our wildlife and our fresh water supply. Whether you need a full service wash, a quick 5 minute exterior wash, a complete detail, an oil change, or automotive repair, Simi Auto Spa and Speed Wash is your one stop shop for all of your vehicle care needs. SAVE MONEY $$$ with our UNLIMITED WASH PLANS! 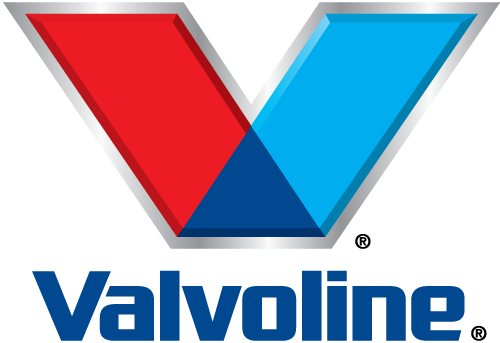 Receive $5.00 off any Valvoline OIL CHANGE Service. Sign up for Emailed Specials! On Your Car Washes & Details! Sign up to Receive our Emailed Specials & Offers! 1144 E. Los Angeles Ave.